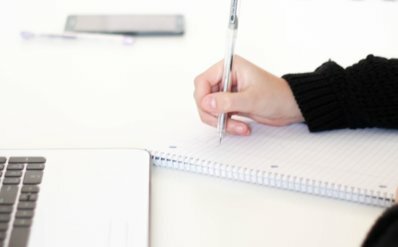 What is the difference between a Causes Solutions and a Problem Solutions essay? Problem solutions and causes solutions essay are very similar but there is a subtle difference, one type asks about the problems and the other type asks about the causes. It is very important to spend a couple of minutes analysing the task question so that you know what to write about in the essay. I have seen many good essays lose marks in Task Response because the writer did not find the issues in the task question, or did not fully understand what to write about.